The FA Cup semifinals headline the weekend’s soccer action in Europe. The competition will see two matches played over Saturday and Sunday from London’s Wembley Stadium as Manchester City, Brighton, Watford, and Wolverhampton Wanderers bid for a chance to play in the FA Cup Final. Just one game separates the four teams from a date with destiny. Which clubs will progress? Those are just two of the big matches to wager on this weekend in the world of elite European soccer. Manchester City goes into their FA Cup semifinal match against Brighton as the massive favorites, according to leading sportsbooks. The Cityzens are atop the Premier League once more, one point ahead of Liverpool. The teams have played three times in the last two seasons with Manchester City winning all three meetings. The Cityzens have scored two or more goals in all three wins. Pep Guardiola’s side could be without top striker Sergio Aguero as the club will determine his fitness closer to game time after he suffered an injury last weekend. 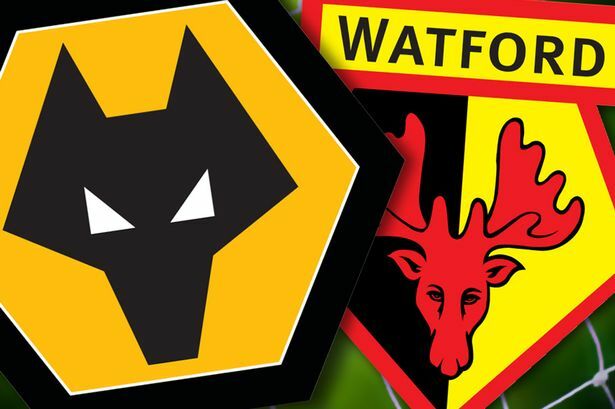 Watford will meet Wolverhampton Wanderers in the second match of the FA Cup semifinals. Both clubs are having brilliant seasons in the league and reaching the final would be a dream come true. Wolves were only promoted last season, but investment from the club’s owners and manager Nuno Espirito Santo’s tactics have led them to a fine season. Wolves should be able to build on this success in subsequent years. Both teams won their respective Premier League matches in midweek to tune-up for the game. In their meeting earlier this season, Watford won 2-0. But this Wolves team has improved having recently taken the scalp of Manchester United in the cup quarterfinals. Both sides will be feeling their nerves. So, the club that manages the emotions better will get the win. It is a battle of La Liga’s top two teams on Saturday as Barcelona host Atletico Madrid at the Camp Nou. Barcelona is eight points ahead of Atletico in the race for the league title. A win at Camp Nou will all but end Atletico’s hopes of winning the championship. The last time Atletico defeated Barcelona in the league was 2010. Although they have won in the Champions League since then, they have struggled on the domestic side against Barcelona. Atletico will be without injured striker Diego Costa, winger Thomas Lemar, and defender Lucas Hernandez. Striker Alvaro Morata is also expected to miss after limping off in Atletico’s midweek win over Girona. Salford City is burning hot in the National League. The club is a candidate for promotion to the Football League for the first time in its history. The two clubs have met just once previously with Salford City picking up the win. Based on the team’s great form, another win will be notched on Saturday.